Hi, Glamazons and Zenfone Fans! ASUS just launched its Zenfone 4 Series last saturday, August 19, 2017 at Cafe Demitasse and the Davao Bloggers Society family was there to witness the unveiling. Mobile photography fans will surely love the latest zenfone 4 lineup as each one of the latest units brings something new to the table. Depending on one's priorities and preference, there's a Zenfone 4 perfect for every unique interest. 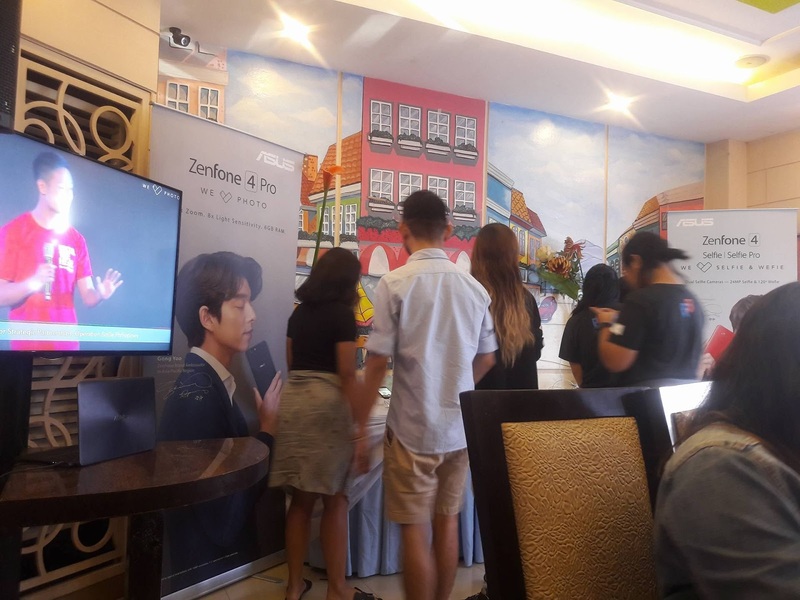 The Asus team set up an experience booth that showcased the latest babies from the Zenfone 4 Series and we were certainly excited to see the products up close. I'm actually looking for a new phone because I busted up my old one's rear camera. 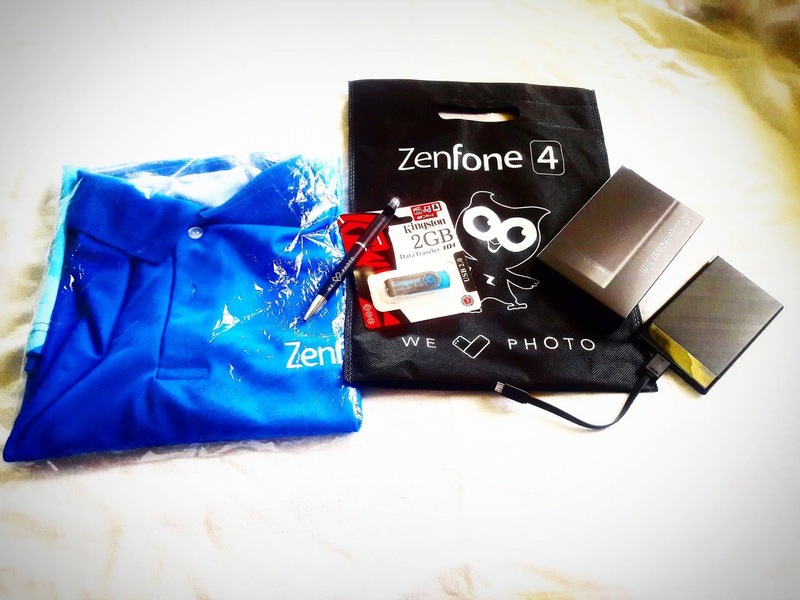 I was definitely happy to learn more about what Asus Zenfone had to offer and I was psyched to be invited to Zenfone 4's launch. 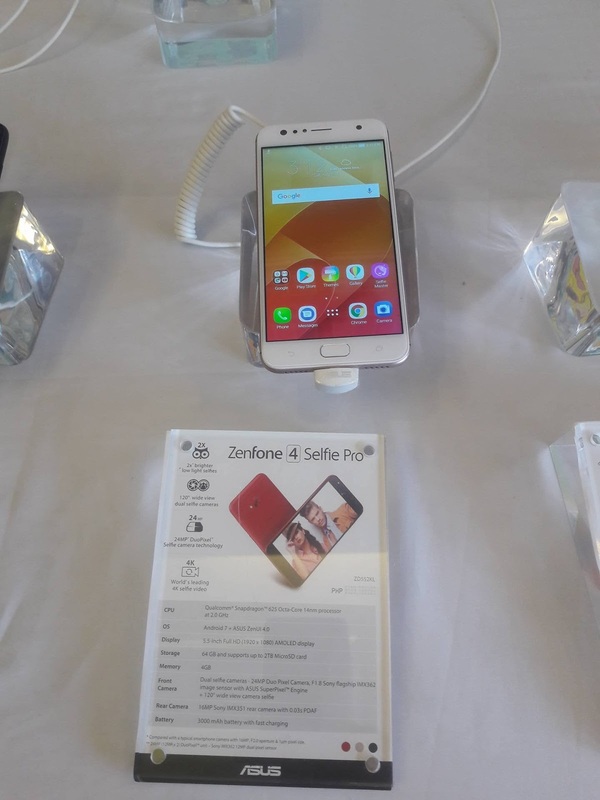 The Zenfone 4 Selfie Pro immediately caught my eye because of it's price and the fact that it had selfie and pro together in one product name. What's not to like? Hahaha. I decided to try it and I really liked the pictures it captured. 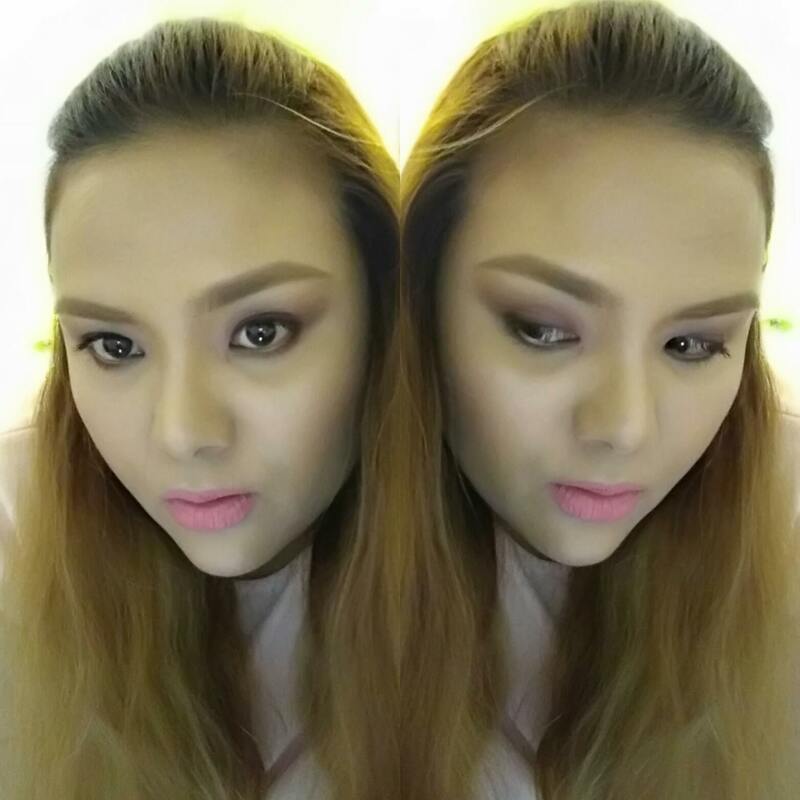 As a beauty blogger, I really like getting the makeup colors and details right. I really liked the images I got without any filter or beautification. It even captured my highlighter's sheen. I'm not really into using beautification technology because I actually prefer just adjusting the colors and light of an image to be as close as it appears in real life without altering the natural texture, structure, and features of a selfie/ subject. I tried the Zenfone 4 Selfie Pro just to see the difference between my unaltered image above and the image below that looks airbrushed and picture perfect. 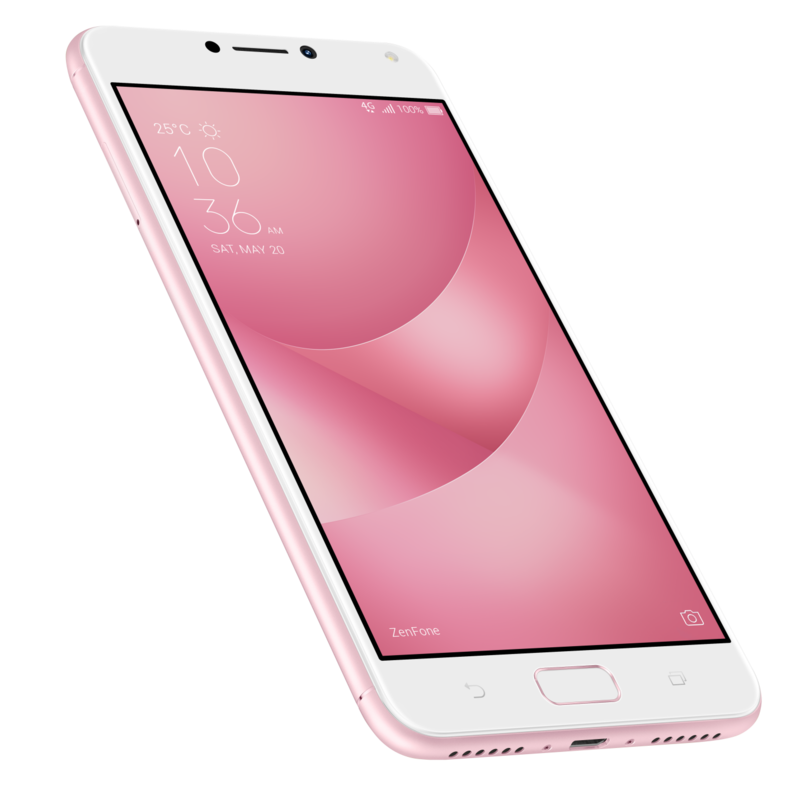 Now on to the ZenFone 4 series Specs! It has top-of-the-line dual-camera system. The main camera is 12MP and is equipped with the industry-leading Sony IMX362 image sensor with large 1.4μm pixels and a wide, F1.8 aperture lens. This means it captures images that are 5x brighter and clearer photos in low light. It has the Dual-lens camera system with the Sony flagship IMX362 image sensor, an F1.7 aperture lens and a 10x total zoom capability, and a front-facing selfie camera with fast phase-detection auto-focus, the luxurious and advanced technology this variant employs makes it comparable to professional cameras. The Zenfone 4 Pro is powered by the latest Qualcomm® Snapdragon™ 835 Mobile Platform and 6GB RAM. It gives you amazing camera performance and the best experience with the latest apps and games. Think---faster and smoother overall experience. 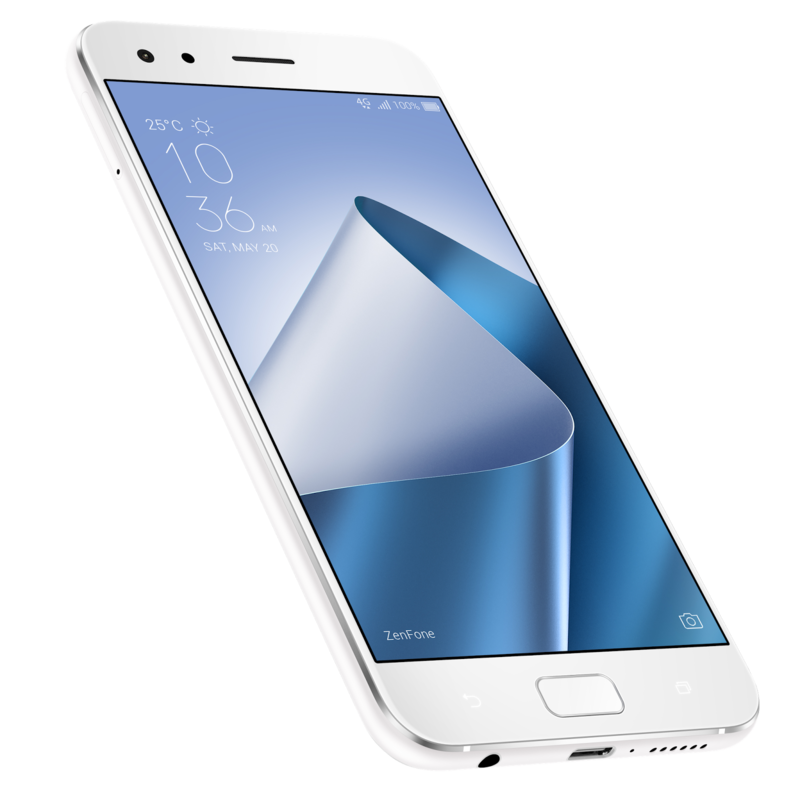 The Zenfone 4 units will be available by September and can be pre-ordered. If you choose to pre-order from August 19 to September 3, you will also get free tripod. Both the Zenfone 4 and the Zenfone 4 Pro come in two beautiful colors--- Midnight Black and Moonlight White. Now, apart from these 2 flagship premium smartphones, the Zenfone 4 also offers the Selfie Series which include the Zenfone 4 Selfie and the Zenfone 4 Selfie Pro. These variants will definitely put your selfie and wefie game on a whole new level. It sports a dual-lens front camera of 20MP base camera and a 120° super wide-angle camera for your selfies and wefies. This means you get 200% more than the usual view. More people, and more of the scenery you want to capture in a frame. 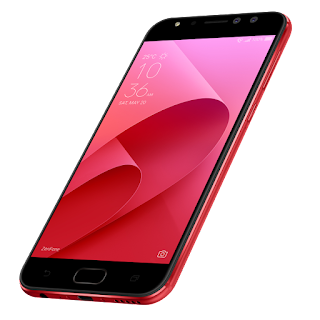 It uses the latest ASUS SelfieMaster, which is a smart beautification technology that lets you take better photos and livestreams. Definitely a good choice for those who want airbrushed and perfect selfies. You can fit in 2 sim cards and a micro SD card with its tri-slot tray. 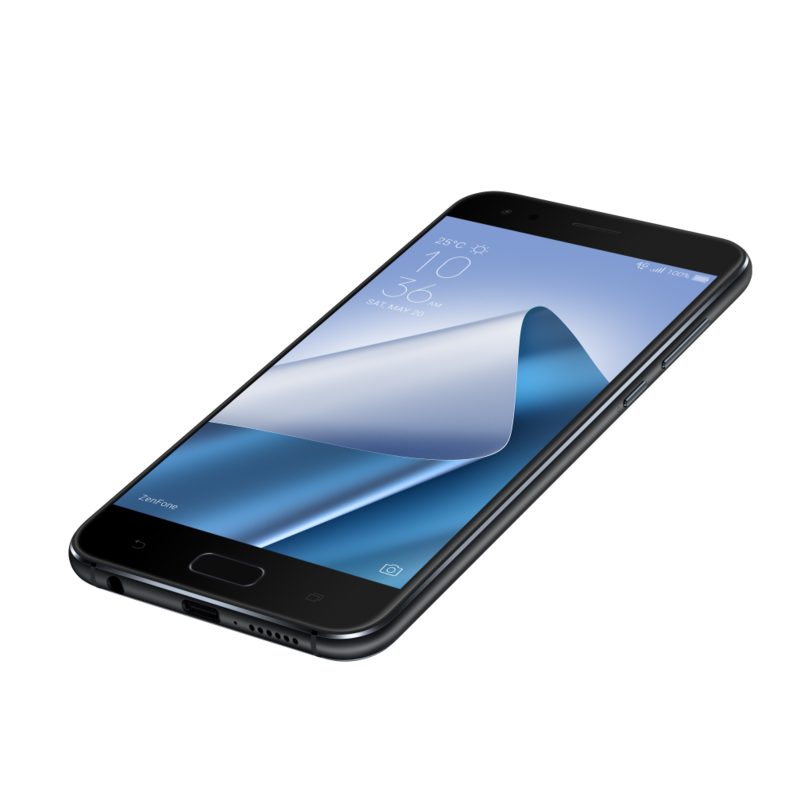 It sports a curvy premium metal design and a 5.5” full HD AMOLED display. Images are crisp and vivid with this feature. It has the F/1.8 SONY IMX 362 front camera with its 24MP Duopixel Camera Technology. Better, sharper, and beautiful selfies for your feed goals. 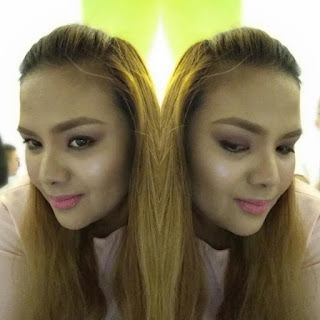 I have a lot of friends crazy for the Zenfone Selfie series and having tried the Zenfone 4 Selfie Pro, I can see why they've been anticipating the arrival of the new Selfie and Selfie Pro. I love the bokeh effect it has for my selfie. I like how accurately my motd is depicted in every picture I took, and how beautiful the images came out. I can imagine these sister smartphones being on every beauty enthusiast's wish list. Another Asus Zenfone Fan Favorite is from the Max series which has the best battery life among all the latest smartphones in the market. 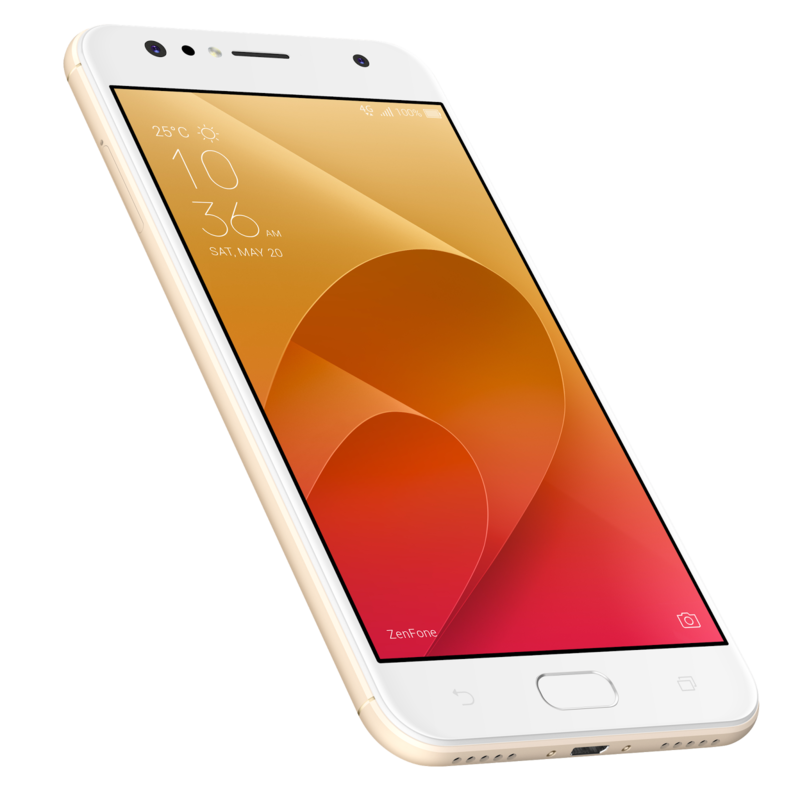 It has a powerful dual-lens camera, the only one of its kind to have this feature with a price point below PHP 10,000.00. The dual lens rear camera it carries has a 13MP base and a secondary 120° super wide-angle camera, that allows you to capture bigger and wider pictures without sacrificing the quality of each image. Comes in three colors: Deep Sea Black, Sunlight Gold, and Rose Pink. The best thing about this series launch is the fact that it gives price points and specific products that fit whatever budget and need each individual may have. It gives you a variety of features that is edgy, luxurious, and beautiful. 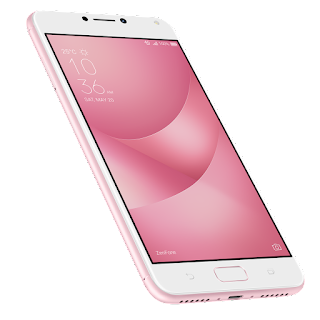 I'm actually drawn to the Zenfone 4 Selfie and the Zenfone 4 Max. I can't really decide. I like the fact that the Selfie has the tri-slot and takes beautiful selfies and I love the fact that the Zenfone 4 Max has the best battery life among all the smartphones out there. I'm amazed by the fact that it can actually serve as a power bank. Perfect for my tita needs! I always have something I need to charge while I'm out--- be it a phone, a fan, or selfie ringlight! Now, if I had to point out a favorite feature in the Zenfone 4 series, I love the fact that it takes wider/ bigger pictures. I like the fact that wefies can include more people and that you can capture more scenery. Better wefies mean more friends can join you in your pictures as you make memories together. No more friends cut out in pics, no more contortionist act to try and fit everybody in a frame. Thank you, Asus, for these goodies! We all got a bag of treats from our friends at Asus and I really just have to say that I really love the ZenPower Slim! I have been using it since I got it and I just love it. It is so light and sleek and just what I've been looking for. It's perfect for gals like me that need to lighten the load of my bag. This ultimately means, I have more space for my kikay kit and my thingamabobs. 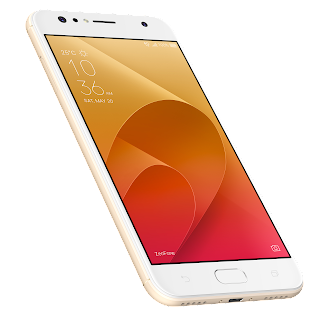 The ZenPower Slim can be yours for free for every purchase of the Zenfone 4. I hope you find the phone that fits your lifestyle and I hope this post helped you decide which Zenfone 4 variant is for you. Thanks for dropping by and may the glam be with you always! Thanks for attending the Zenfone 4 Livestream Party. Madayaw Davao City!